Irrigation allows a farmer to be productive year-round. This means that food production is less weather dependent, and more in the farmers own hands. 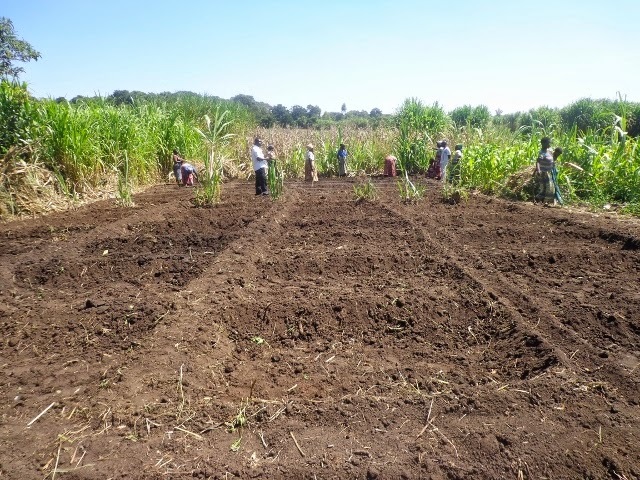 Farmers who practice only rainy season planting must harvest their entire annual food requirement at one time. If the harvest is too little, better luck next year. 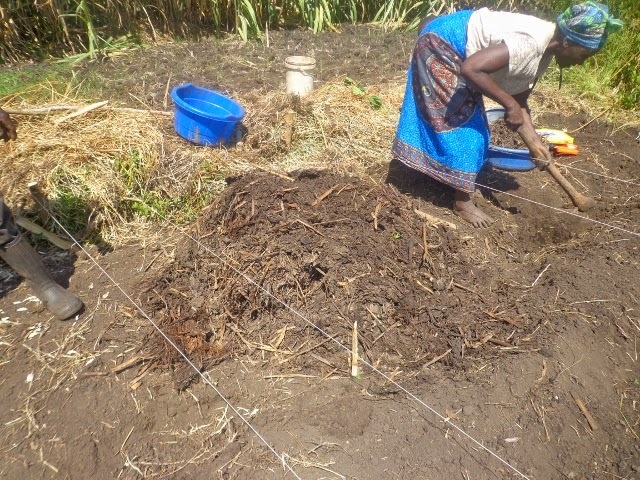 But farmers who adopt irrigation can take their rainy season harvest as a starting point, adding grain, protein, and vegetables strategically to make it through the year with plenty of food on the table. 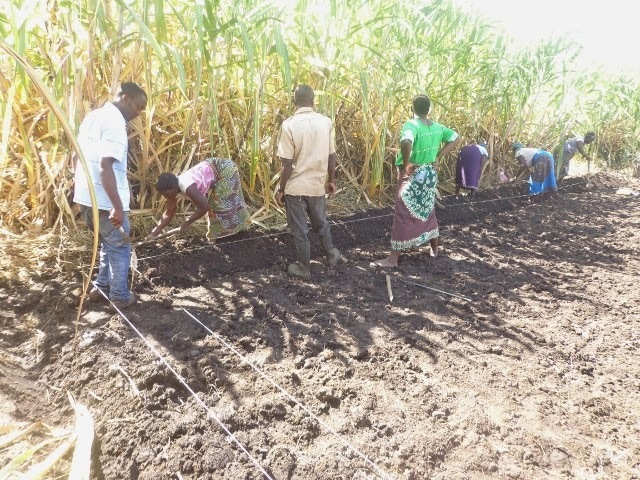 There are other techniques farmers use to stretch the rainy season harvest. They can sell products when the market price is higher, thereby having to sell less. 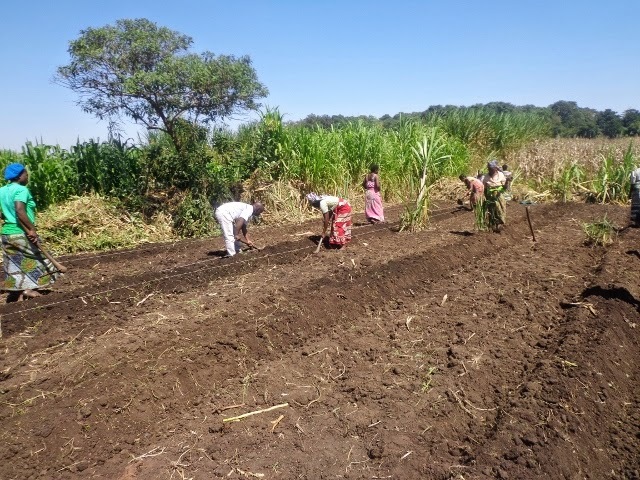 They can practice better farming methods to increase overall yields. They can ration the harvest equally throughout the year to avoid total famine. Improving storage, processing, and cooking methods can boost efficiency. But irrigation has a multiplying effect on all of these strategies. More than 50 farmers have already been trained this year. Another class of over 100 are entering the training phase. The expected increase in yield should total more than 30 metric tonnes. That's enough to feed you for the next 50 thousand days, or more importantly, 200 families for an additional 2 months per year - long enough to break the cycle of hunger.